What is the Process of Making Concrete? Before it can become a driveway, patio or foundation, concrete must be combined from a mixture of sand, aggregate or gravel, Portland cement and water. Once these ingredients are mixed together, the wet concrete product is poured into a form that serves as a mold. Within a short time, the concrete becomes a solid. Today's final concrete products are smooth, strong and have the ability to withstand massive pressure. Historically, however, the earliest forms of concrete were a combination of mud, sand, water, and perhaps some straw and the mixture was applied to twig structures to form huts. In the 1800's, the development of Portland cement, a form of powdered limestone, resulted in a much stronger concrete mixture. You may mix concrete in small quantities or order it from a commercial concrete supplier in larger amounts, but all concrete goes through a common mixing process before it is ready to pour. Cement is the name of the dry ingredients. You may purchase bags of cement, and they will contain the correct proportion of sand, gravel and Portland cement. 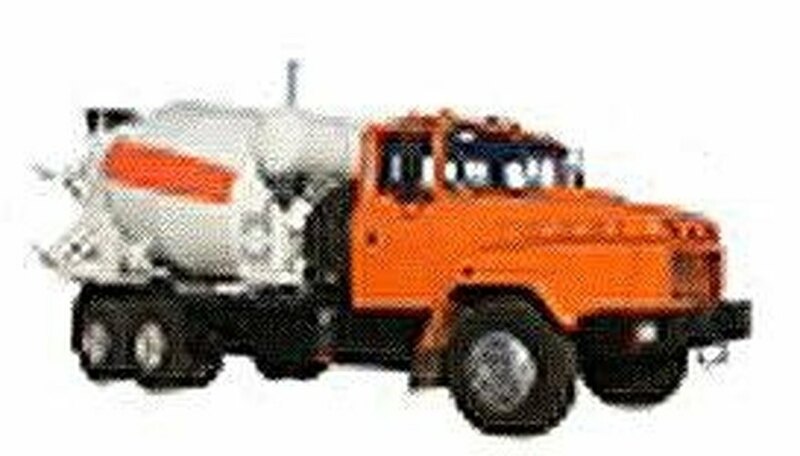 If you order wet concrete, the company will mix the ingredients with water and bring the semi-fluid mixture to you in large trucks, equipped with rotating cylindrical beds to keep the mixture from hardening. Less common, but possible, is the individual mixing of the ingredients that compose concrete. Since dry cement is cost-effective, this method is rarely used, but if you want to make your own concrete, use the ratio of 3 pounds of Portland cement, 6 pounds of sand, 4 1/2 pounds of gravel and 1 1/4 pounds of water. Combine the dry ingredients thoroughly, and then add the water. 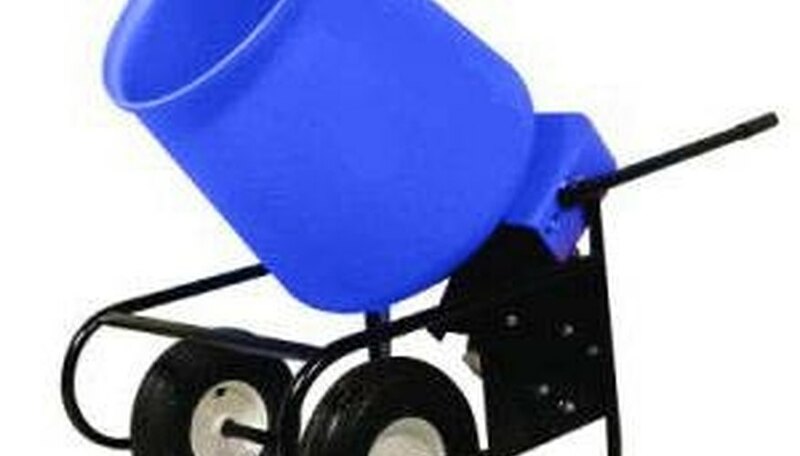 A large tub or wheelbarrow and a shovel are necessary when mixing your own concrete. You may add a little more water if the climate is hot and dry or slightly less if it is cold and humid. Wet concrete is only pliable for a short time. Movement keeps the concrete in a semi-fluid state, which is why a concrete truck will arrive on the jobsite with its container-bed constantly rotating. Once the wet concrete stops moving, it begins to harden. In addition, exposure to air accelerates the hardening process. Before pouring concrete, make sure there are plenty of workers on hand to assist. To prevent common problems when mixing your own concrete, keep in mind that the more water you add, the easier the concrete will be to work, but water will also reduce its final structural integrity. Test the wet concrete by pulling some up with a shovel. The bump should hold its shape but slowly sink back into the rest of the wet concrete. Mix your concrete thoroughly. If you can see color variations, mix it more. Work very quickly once you add the water to the cement. Find all your concrete tools online. What Are Some Chemical Reactions Used in the Manufacturing of Paper? Taylor, Glenda. "What is the Process of Making Concrete?" 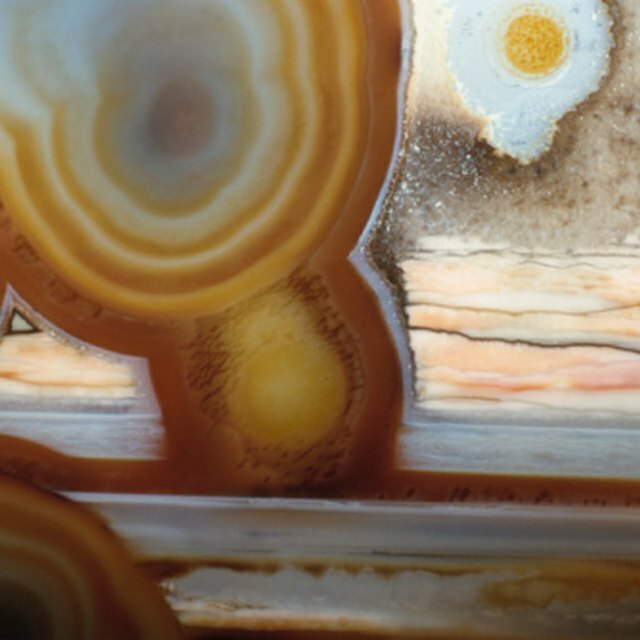 Sciencing, https://sciencing.com/about-4674993-what-process-making-concrete.html. 07 August 2017.